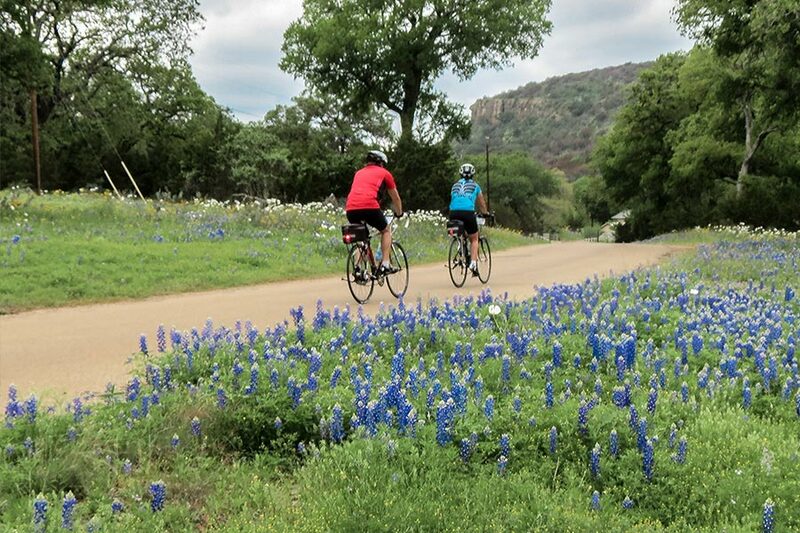 This tour, in its 13th season, accents the natural beauty of the Texas Hill Country. Sparkling streams, towering oak and cedar trees, rugged limestone cliffs, and majestic hills highlight this region. 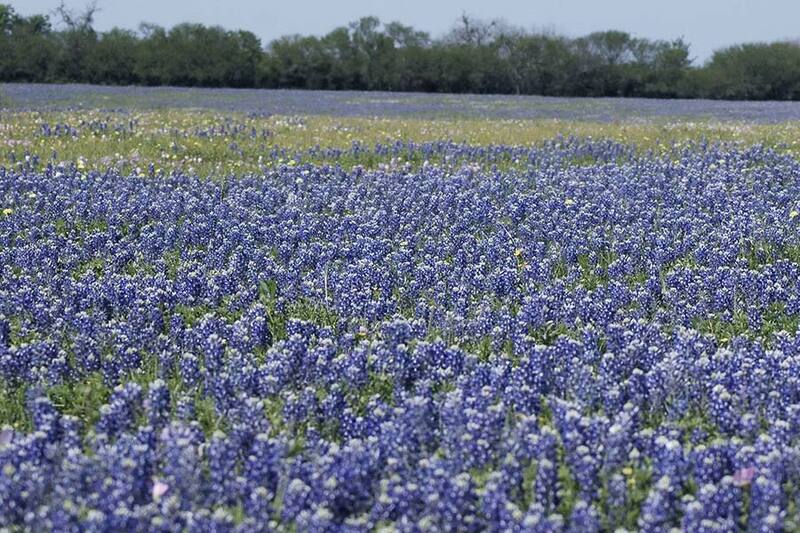 In spring, the wildflowers, especially Texas bluebonnets and Indian paintbrush, decorate the landscape. In the fall, vibrant colors enhance the intricate network of quiet country roads. Wetlands and desert landscapes meet to provide a photographer's paradise. 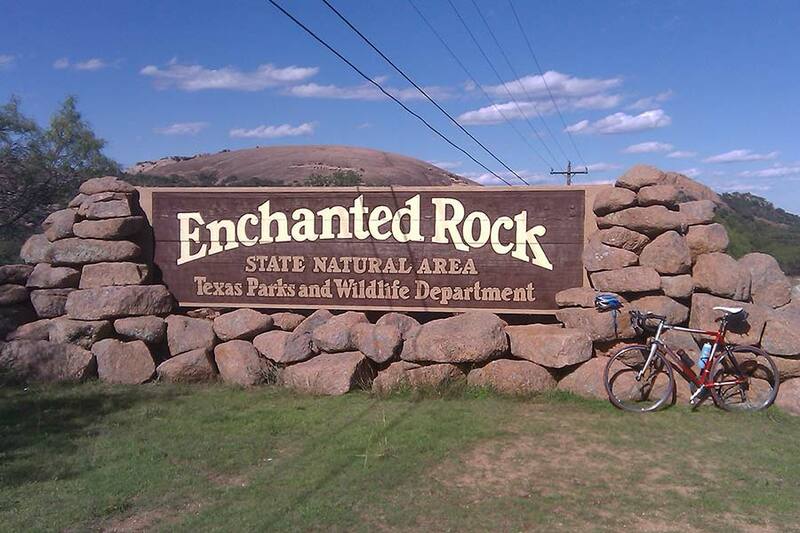 Friendly people, generally great weather, and the Hill Country's central location are more reasons to consider this vacation destination. Boerne, Comfort, and Fredericksburg, our points of lodging, offer great restaurants and interesting attractions, including the Nimitz Museum, National Museum of the Pacific War, and rustic Luckenbach. A stroll down Main Street of Fredericksburg reminds you of the ambience of the old West. Our route offers full van support each day. We provide mileage options every day. And if our route doesn't include a trendy lunch stop, your guides will provide two fabulous picnics. Each evening we dine rather than just eat. We take guests out to several noted restaurants in the Fredericksburg area. We invite you to contact us for a detailed price comparison. We'll further describe the lodging, meals, support services, and some of the other unique touches we offer that other operators don't. Our fully equipped Trek touring bikes are INCLUDED in the price. 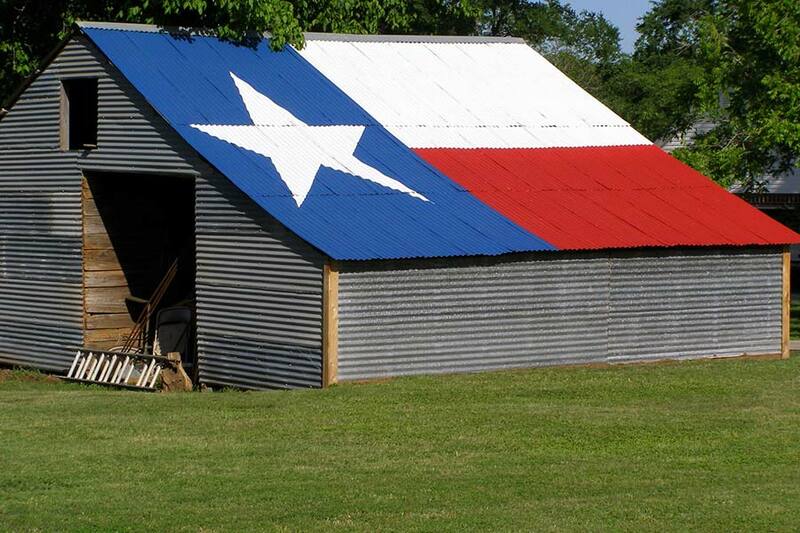 The lore of Texas evokes stories of desperados and dreamers, cowboys and panhandlers. Legends of lost mines and the intrigue of rustlers and ranchers have been passed down through the ages. Cycling through the hills and valleys of this beautiful region might even have you singing Git Along Little Dogies before the tour is over! 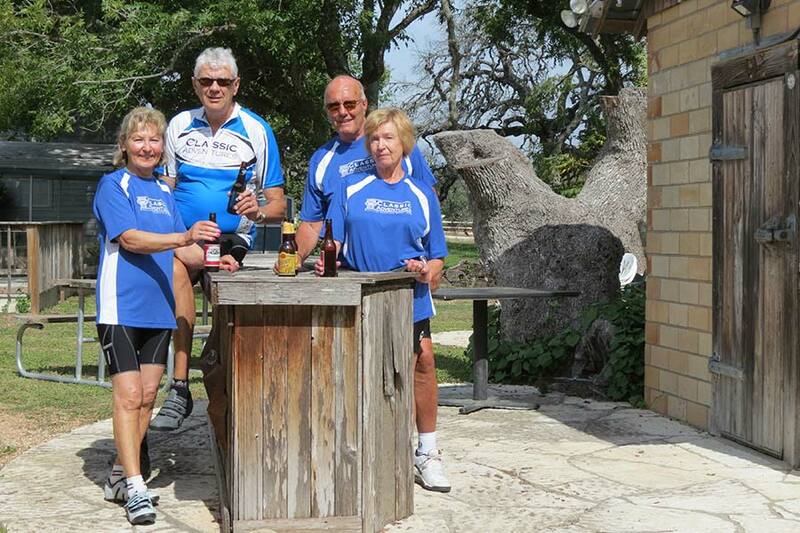 Early afternoon transfer from San Antonio airport to Boerne and Ye Kendall Inn, situated on the old-time town square. Bike fitting, short warm-up ride followed by orientation and dinner. Longer or shorter mileage options available every day.